The weather is warm, the flowers are blooming, and everything looks just a little more bright and colorful — spring is finally here! In between getting a little sun and working on our spring cleaning checklist, we’re also looking forward to exploring our amazing city during this gorgeous season. To help you plan your Denver spring bucket list, we rounded up some of our favorite spring activities in the area. From attending a festival to experiencing some of the incredible outdoor opportunities the city has to offer — there’s a little something for everyone on this list! We love a good festival here in Denver and there’s no better time to enjoy one than during spring! With the warmer weather and longer days, it’s the perfect time to stroll through booths, enjoy live music and enjoy some fantastic street food. Plus, there’s practically a festival for any interest, from food and beer to music and art. 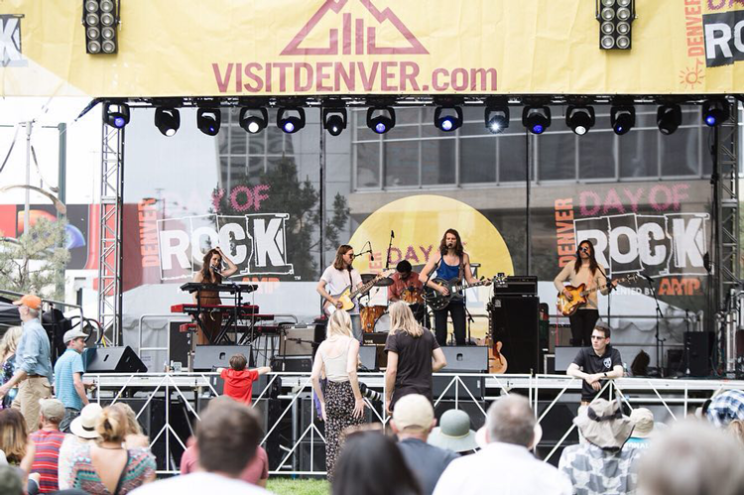 Upcoming festivals include the Cinco De Mayo Festival, Five Points Jazz Festival, Denver Arts Festival, the Denver Day of Rock, and the Denver Chalk Art Festival. For a full list of spring festivals, check out our article, 28 Spring Festivals to Attend This Year! Since we’re so close to the Rocky Mountains, it isn’t hard to find amazing hikes near Denver. For a family-friendly outing, check out Bear Creek Trail at Lair O the Bear, a mile and a half trail that runs alongside Bear Creek. For a more intermediate trail, try Mt. Galbraith. The loop is almost five miles and features spectacular views of Golden and Denver. If you’re planning on exploring the whole of our amazing state, check out our guide to spring hikes in Colorado. 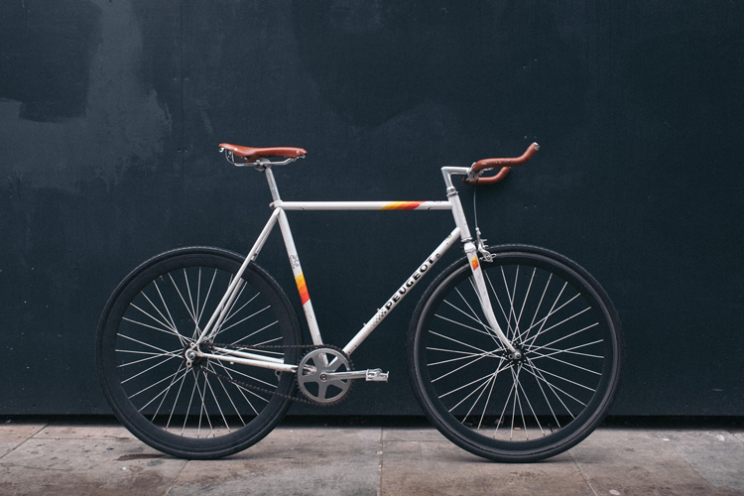 Denver has over 87 miles of paved biking paths, making our beautiful city a cyclist’s paradise! The trails connect to dozens of iconic attractions, from Cherry Creek to Red Rocks Park and Amphitheatre. Additionally, there are hundreds of miles of dirt trails if mountain biking is more your speed. If you’re visiting the area and can’t bring your bike with you, choose from more than 700 red bikes available at 85-plus stations around town and click here for a list of our favorite spring biking trails around the city. We can’t think of a better way to spend a sunny spring morning than meandering through the Denver Botanic Gardens! This public botanical garden is located in the Cheesman Park neighborhood and consists of over 23-acres to explore. They offer a ton of events throughout the season, so check out their schedule and start marking up your calendar! One of the best parts of spring is the ability to once again get our hands on fresh, local produce. 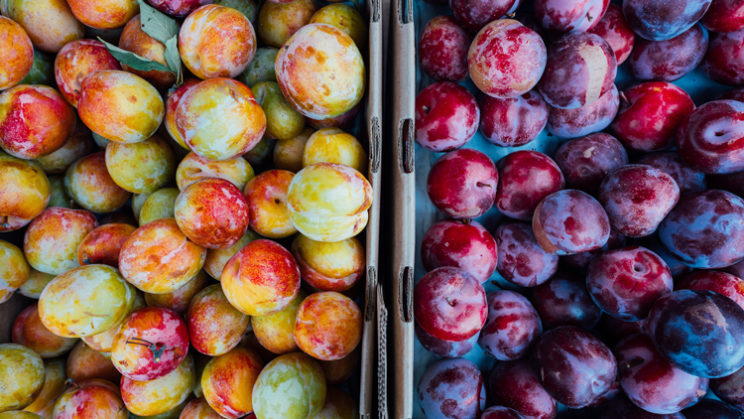 Of course, we can always get our fix at the indoor Four Seasons Farmers and Artisans Market, but there’s nothing quite like spending a weekend morning grabbing brunch and perusing colorful booths in the sun. Many markets in the area run from May through October and offer the very best Colorado has to offer! With spring comes the start of the Rockies’ season! Visit Coors Field to cheer on our favorite baseball team as you take in some of the gorgeous spring weather. Plus, there are plenty of fantastic restaurants in the area for you to grab some post-game food like Ophelia’s Electric Soapbox, Ian’s Pizza, Mexico City Restaurant and Lounge and Milk Market. Even if you’ve lived in Denver for your entire life, there’s still a ton to learn about our incredible city! Denver Walking Tours offers free daily tours from May-October, and on the weekends, November-April. 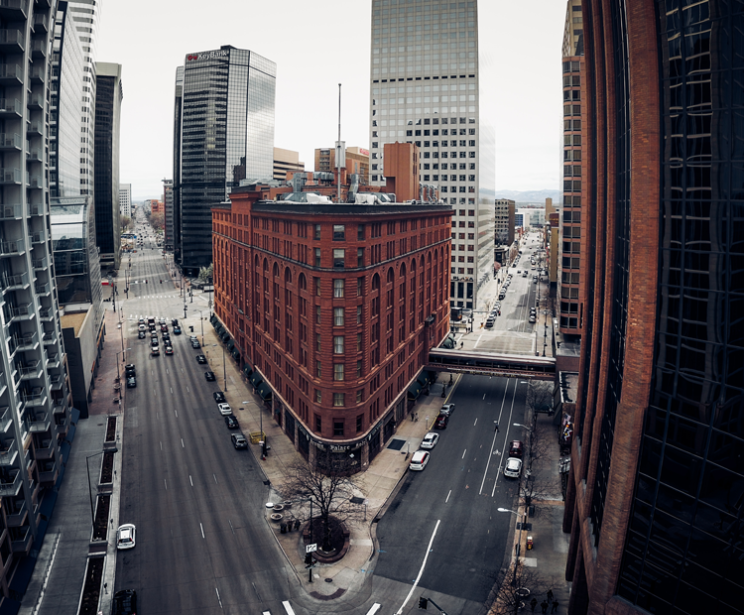 They also offer themed tours like public art tours and ghost tours, where you can see Denver by enjoying a tour experience that’s completely customized to your interests! In 1918, the Denver Zoo was the first American institution to implement a new zoo strategy — putting visitors face-to-face with the animals in their natural habitats without bars or fences. Today, you can still benefit from that concept with modern exhibits like Toyota Elephant Passage, where you can see elephants cross a bridge over your head, and the EDGE, which allows you to get closer than ever to Amur tigers. Head over to the unique and scenic Confluence Park and enjoy panoramic views of downtown Denver. If you rent a canoe from Confluence Kayaks, they’ll shuttle you 15 miles upstream to Chatfield Dam, where you can make your way back into the heart of Denver via kayak. On your journey, don’t forget to stop and enjoy the sights, watch wildlife, and even grab a bite to eat! 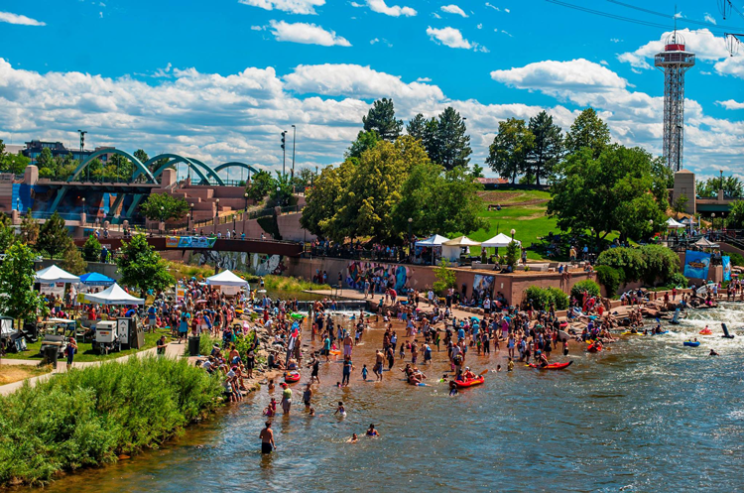 Just because we’re the seventh driest state in the nation, doesn’t mean we’re lacking in water activities — check out our guide to the best water activities to enjoy in Colorado for more ideas on how to spend your spring day. See the city via breweries! Stop in at Rock Bottom Brewery downtown and grab a cold one and then head over to RiNo for a pint at Epic Brewing before settling in at Prost Brewing. With over 100 brewpubs, breweries and taprooms in the Denver area, you could spend days exploring them all! If you’re ambitious, you can even try to visit all 36 stops on the Denver Beer Trail before the season ends. 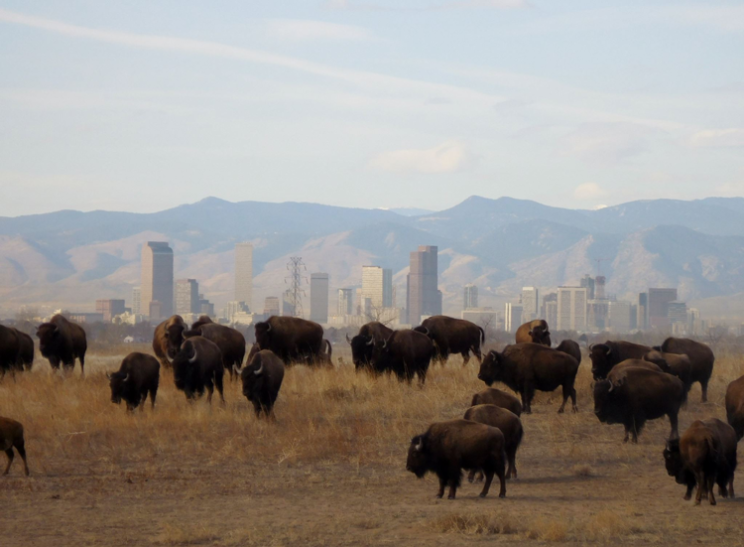 Located just northeast of Denver, the Rocky Mountain Arsenal National Wildlife Refuge is a 15,000-acre expanse of prairie, wetland and woodland habitats. While it was originally established, in part, to protect the bald eagle, today the Arsenal is home to more than 330 species of animals, including bison, black-footed ferrets, deer, coyotes and burrowing owls. Spend an afternoon hiking one of the many easy trails or take the self-guided Wildlife Drive Auto Tour — all completely free! Afterward, stop in and explore the Visitor Center to learn more about all the animals you had a chance to see. This historic district is located at the very spot Denver was founded. Explore downtown history while also sampling some of the best dining, shopping and nightlife the city has to offer. While you should definitely take the time to visit Larimer Square any time of the year, spring is the perfect time to take advantage of the adorable restaurant patios and the outdoor ambiance around the square. If it’s one thing Coloradans love, it’s the outdoors — which is why enjoying a craft beverage on a patio is a great way to spend a warm afternoon or evening. 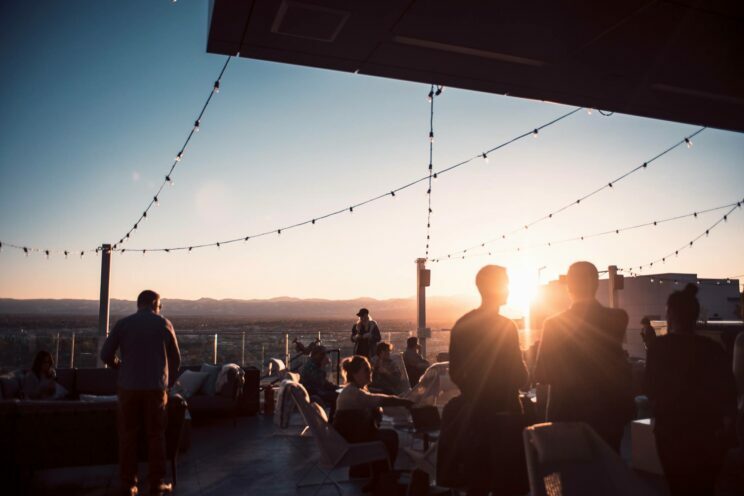 Many entrepreneurs around Denver have combined those two loves by opening rooftop bars where you can enjoy the incredible sights and a delicious drink at the same time! A couple of our favorites include 54thirty, which is a trendy rooftop spot that offers plenty of opportunities to soak in the mountains; the Ale House, which features phenomenal downtown views and a large selection of craft brews; and Jackson’s, which offers the largest rooftop patio in the city. Elitch’s is more than just an amusement park. Not only was it one of the first zoos west of Chicago, but it was also home to Denver’s first symphony orchestra, first botanic garden, Colorado’s first Children’s Museum, the site of Denver’s first motion picture theater, and home of the famous Trocadero Ballroom. While it is operated in a different location downtown today as an amusement and water park, it’s still committed to celebrating their history and preserving as much of it as possible! Psst… when you go, make sure to pay a visit to the carousel. It was hand-carved in 1928 and is still in operation today! What is your favorite spring activity in Denver? Let us know in the comments!